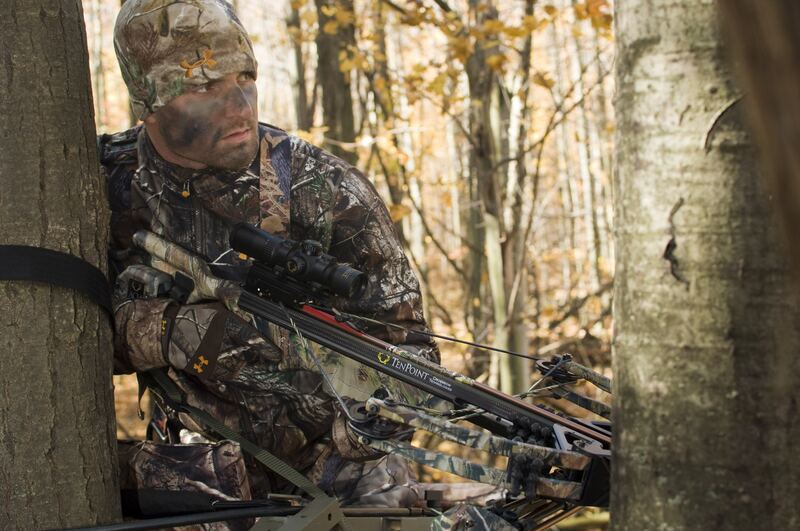 In the last few years, more people have been introduced to crossbow hunting than in the previous 10 or 15 years. Part of the reason for that is laws have been relaxed nationwide so more people are able to hunt with crossbows in their home states. Many of these hunters are long-time bowhunters and gun hunters. They are familiar with how they work and how to operate them safely. But that’s not the case across the board, which is why we asked Jim Kempf, owner of Scorpyd Crossbows, for the following safety tips. Once the string is cocked and ready to fire, treat the crossbow like a loaded gun, says Kempf. That same care extends to clothes. Those who are getting started in the sport get their clothes, fingers or hands in the way of the flight deck or string, he says. “If a shirtsleeve or hand is in the way of the string when the crossbow is fired or when cocking the crossbow, it could result in a serious injury,” says Kempf. It may seem like common sense, but make sure the safety on your crossbow is engaged until you are ready to shoot, he says. Serious injury can result if the safety isn’t always on, except the moment you intend to shoot the crossbow. If you happen to take your safety off and don’t shoot right away, put the safety back on immediately. Crossbows are extremely accurate. As a result, when shooting into a target, it isn’t uncommon for several bolts to be grouped together in a small circle. Sometimes bolts can glance off each another or directly hit each another. This can damage or crack the bolt. If the damaged bolt gets shot again, you could experience trouble. It is always good to inspect each bolt after every shot, especially if it possibly hit or was hit by another bolt when it was shot into a target. Look for a busted nock or crack in the shaft that will tell you the bolt was hit by another bolt, he notes. 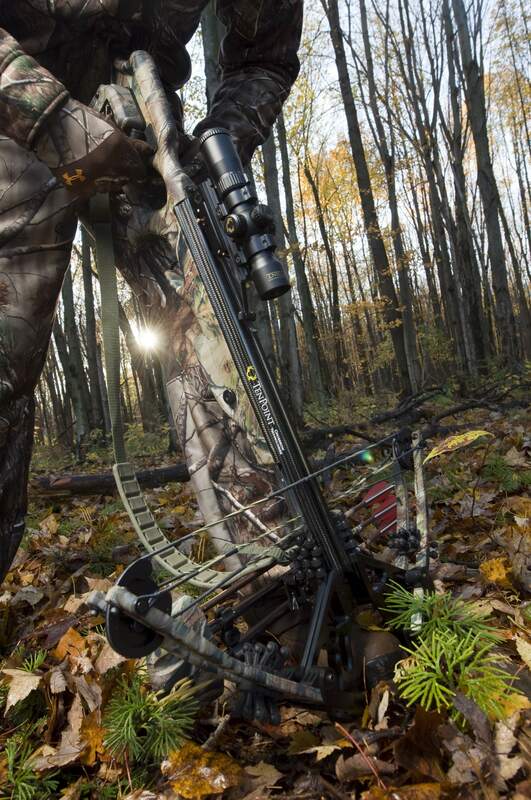 Crossbow strings are meant to last a year or two. 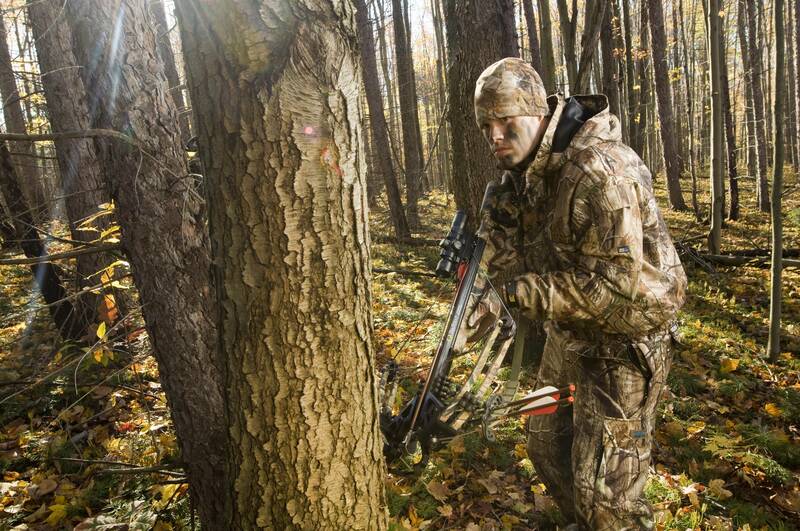 “Many crossbow hunters continue using the same string and cables on their crossbow year after year,” says Kempf. Strings and cables should regularly be waxed and replaced. A qualified employee at a pro shop should inspect your crossbow annually. He or she will be able to tell you if you need new strings and cables. “If a string or cable starts to fray, it will eventually break, which could result in injury or end a good day of hunting,” he adds. Some hunters will hunt on their way to the stand so it is cocked when they reach their treestand, he says. Instead of de-cocking the crossbow or firing the crossbow and re-cocking it, they pull it up cocked. If the crossbow is cocked and the string or a crossbow limb gets hung up on something like a tree limb, a screw-in step or the treestand, it could break the string or potentially dry fire the crossbow. This could happen if the safety got bumped and the crossbow doesn’t have an anti-dry fire device, he notes. “Any time a crossbow is cocked there is potential for something to go wrong,” he notes. It is vital to regularly inspect the nuts and bolts that hold a crossbow together because a crossbow creates vibration and energy, which could result in a bolt coming loose on the crossbow, says Kempf. “Regularly tighten everything to ensure a bolt doesn’t come loose during a shot sequence,” he notes. 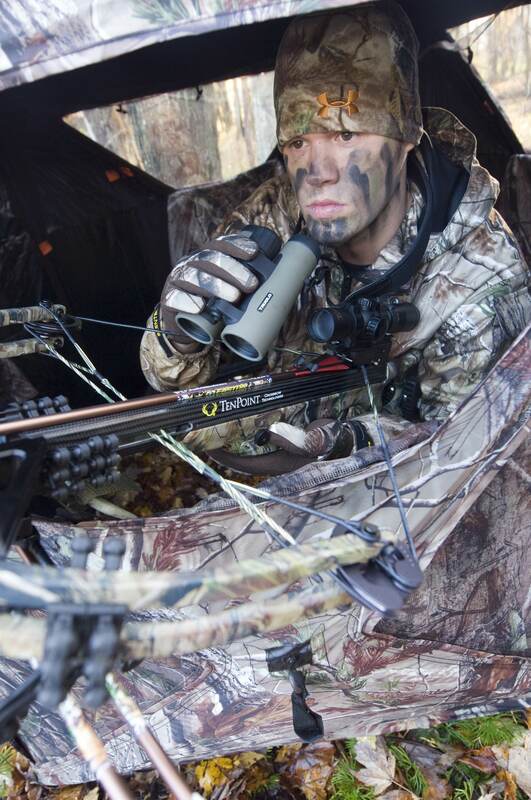 This entry was posted in Uncategorized and tagged Crossbow hunting, Crossbow safety, Crossbows. Bookmark the permalink.